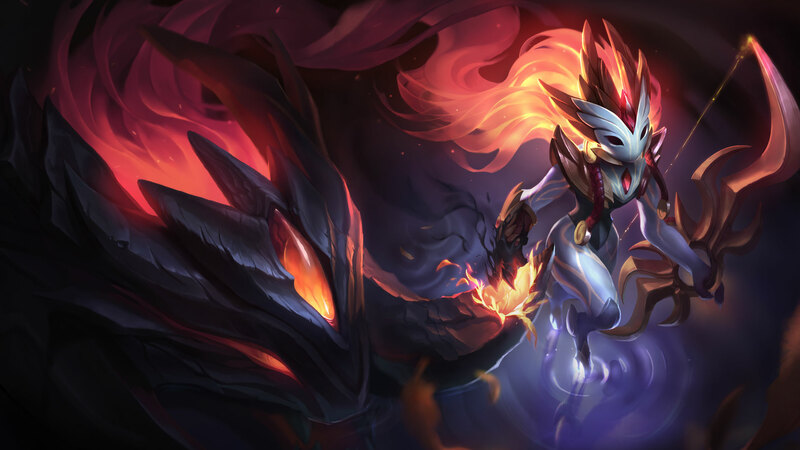 Emerge from the twilight with Shadowfire Kindred for 975 RP (normally 1350 RP), or bring death with the champ launch bundle for 1462 RP (normally 1950 RP). 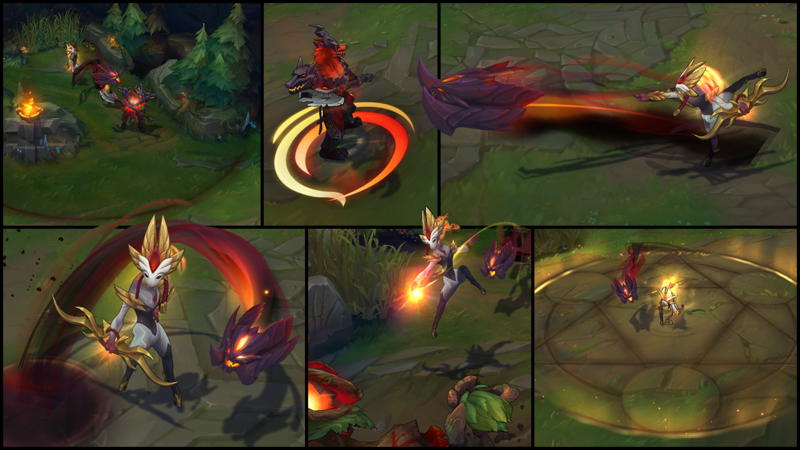 The Shadowfire Kindred discount and bundle will last until 07:59 on October 19. 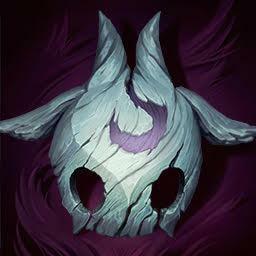 When the time comes, will you accept your end, or flee from it? 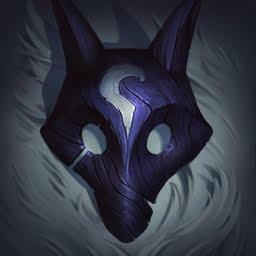 Choose your fate by picking up the Lamb and Wolf icons, available for 250 RP each.